WW1 weekend 15th and 16th November 2014. 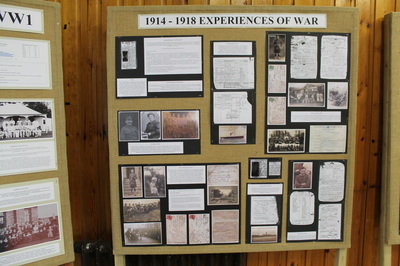 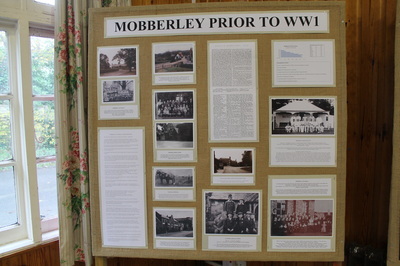 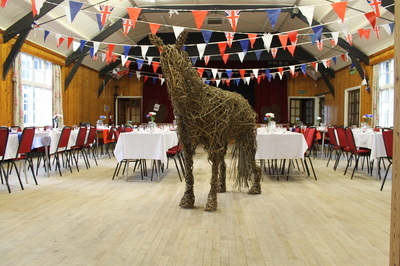 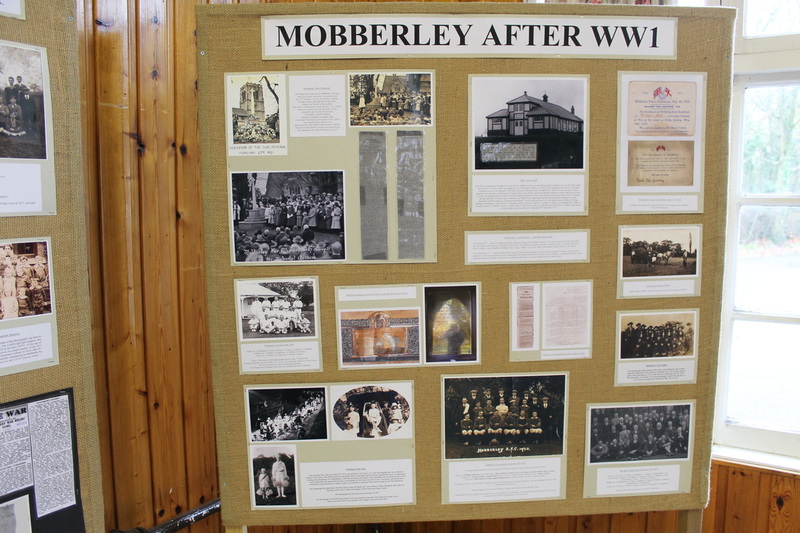 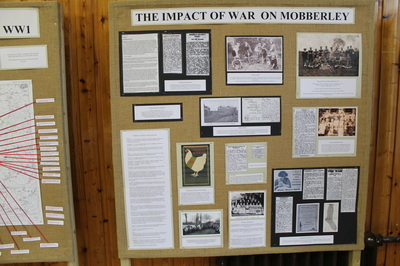 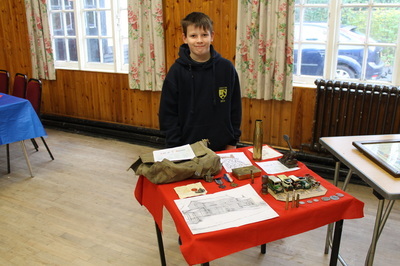 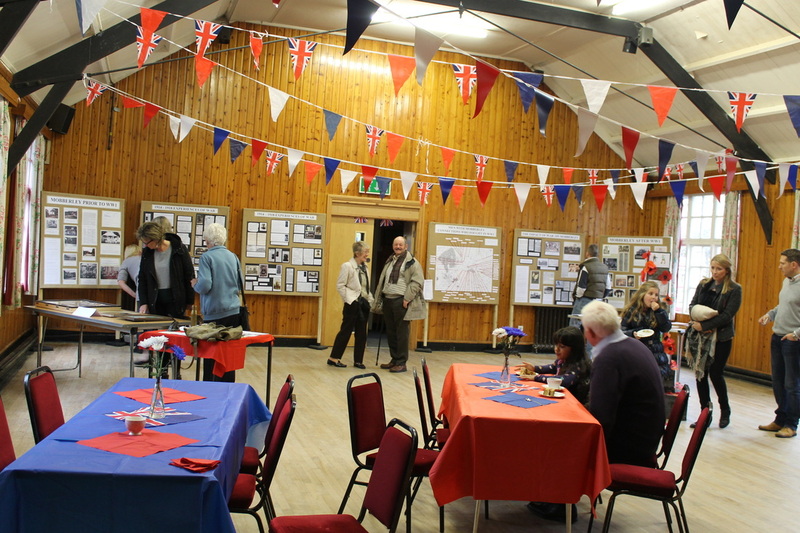 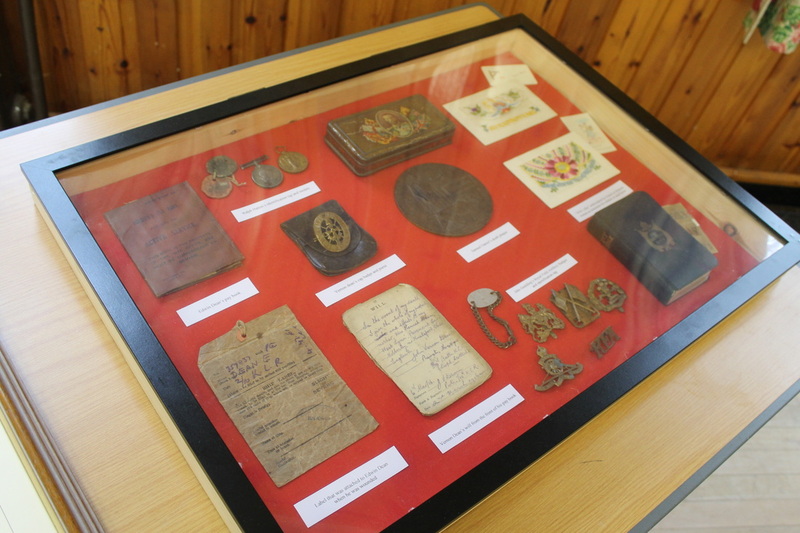 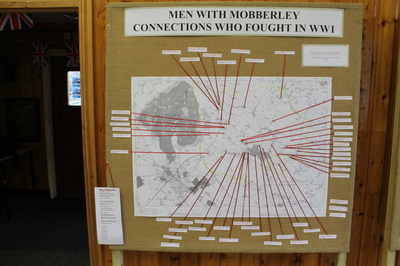 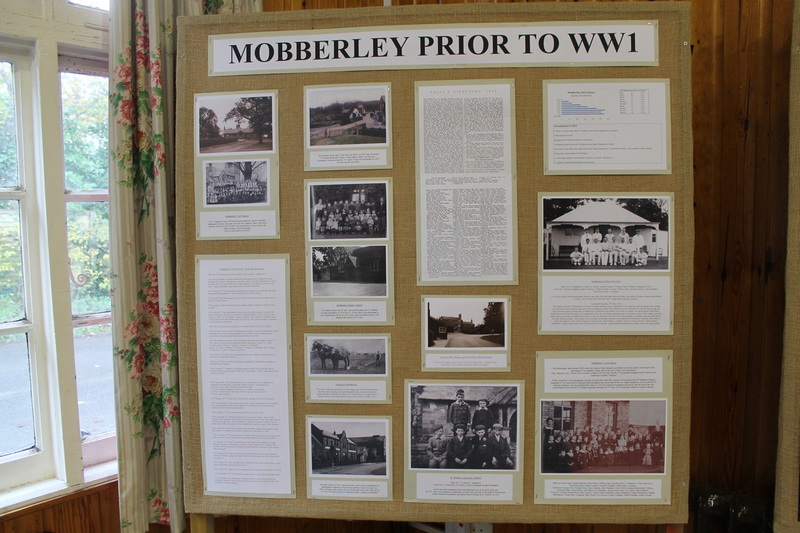 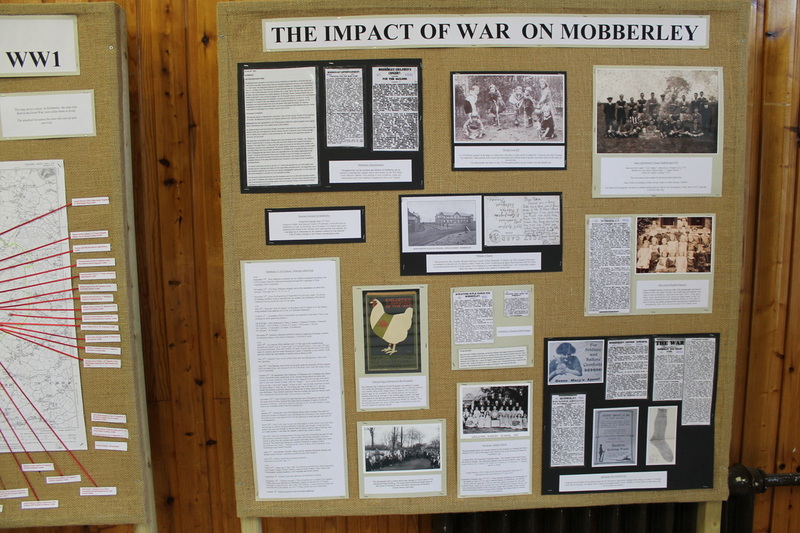 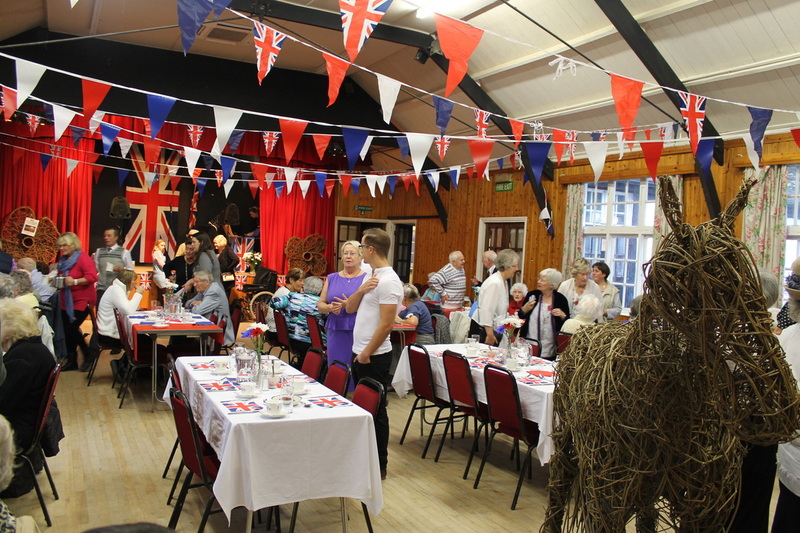 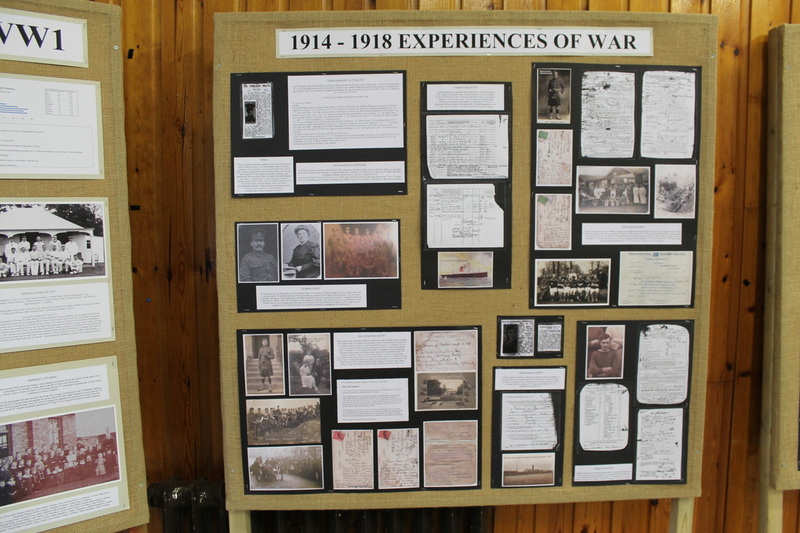 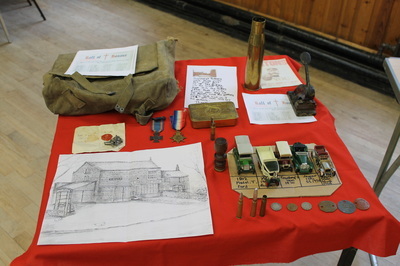 The Victory Hall housed this display of material relating to Mobberley and the Great War. 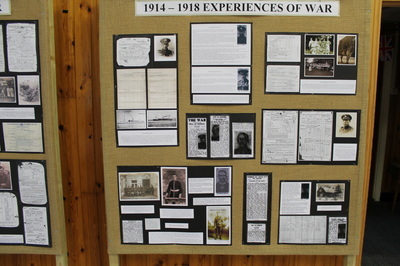 The boards have now been installed at the Rajar Building in Town Lane which is usually open during the day, Monday to Friday.